If you have a specific view in the Dashboard you find yourself looking at often, you can now save this view for easy access later. Also, you can favorite the view you would like to load as a default whenever you log into Xola. Set your desired view and filters using the tool bar near the top of the screen when looking at the Dashboard. Click the drop down menu to the right of Reserved, Available, All, which will show a list of your Saved Views (if you do not have any Saved Views this window will simply show "Default View". Click Save as new view to save the view. Name the view and click Save.  Once you have saved one or more views, you can Favorite the view you would like to load first when signing into Xola. You can do this by clicking the drop down menu to see your Saved Views, and selecting the star next to the title to set it as your Favorite. Click here for more information on navigating and filtering the Dashboard.